Bachelors Degree in Muscular Kinesiology at Cal. State University Northridge. 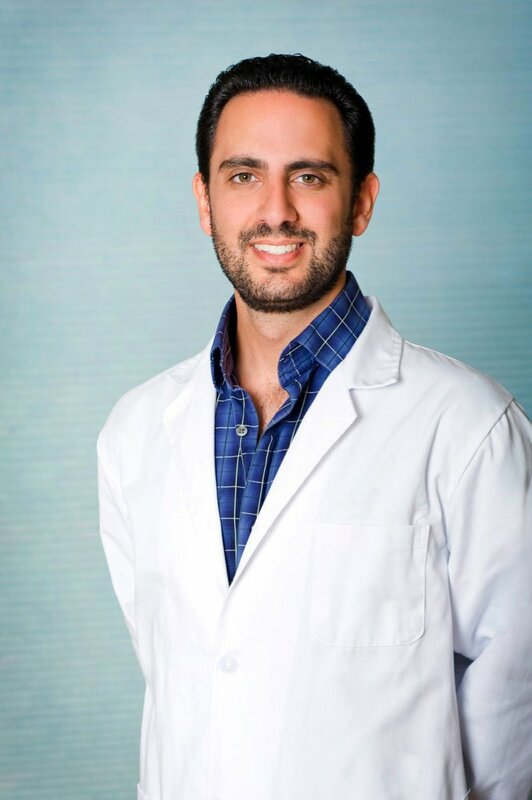 Having a passion for the human body and how to treat different ailments not using pharmaceutical drugs, Alexander began his journey into Traditional Chinese Medicine. Further studied Acupuncture and Herbology for 4 years in San Diego CA. Alexander traveled to China and volunteered in Chengdu Hospital in southern China under Master Acupuncturists and Herbalists. Acquired his degree in Tui Na (Chinese Medical Massage) to combine with his acupuncture treatments. Very fine, medical grade needles are inserted into specific points on the body for approximately 15–20 minutes. 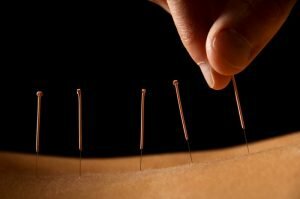 Single acupuncture session lasts approximately 45-60 minutes. The length of the treatment depends on the condition being treated, as well as the individuals’ response to the treatment. OR used in combination with other treatments like acupuncture and or moxibustion to best address your ailment. 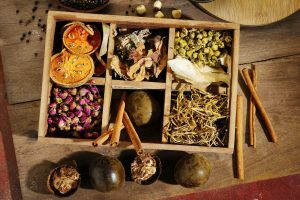 When used properly and prescribed by an Acupuncture herbalist, herbs are extremely effective yet safe with typically little to no side effects. Particularly useful in the cold season, when chronic ailments like arthritis, pain, and allergies are more prominent. Ancient Traditional Chinese Medicine (TCM) technique that aims to remove disorders that are caused by blood stasis. It involves the placement of heated glass cups on specific points of your body. Cupping provides relief in the area of tightness and pain along with helping decrease the severity of headaches, migraines, neck and back pain. Cupping can also help with many sleeping disorders. Tuina is an Oriental Bodywork Therapy that has been used in China for 2,000 years. Tuina uses oscillating and pressure techniques to increase the circulation of energy and Blood in order to promote healing and relieve pain. It is NOT used as a simple relaxing massage.